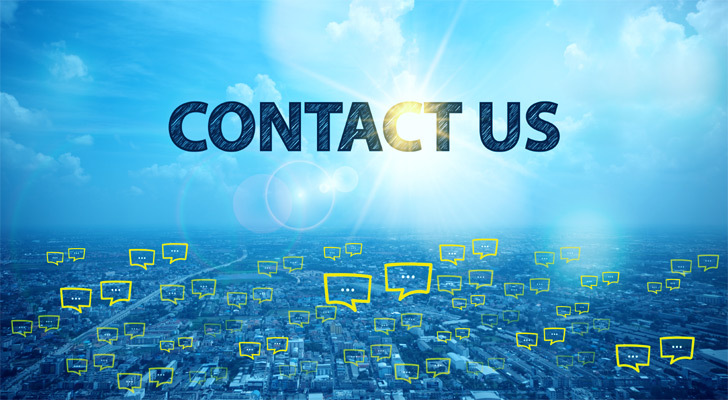 If you have a question, our team will be glad to provide the answers you’re seeking. You can use the form on this page to learn more about our software or get further product information. You can also contact us for more technical details or to ask a specific question. Call our Head Office in Belgium on +32 11 263830 during office hours (9am-5pm CET) to start a coversation. Email us your question and we’ll reply to you with an answer. Our email address is info@trendminer.com. Find your nearest TrendMiner office. The locations of all our offices are shown on the contact page.